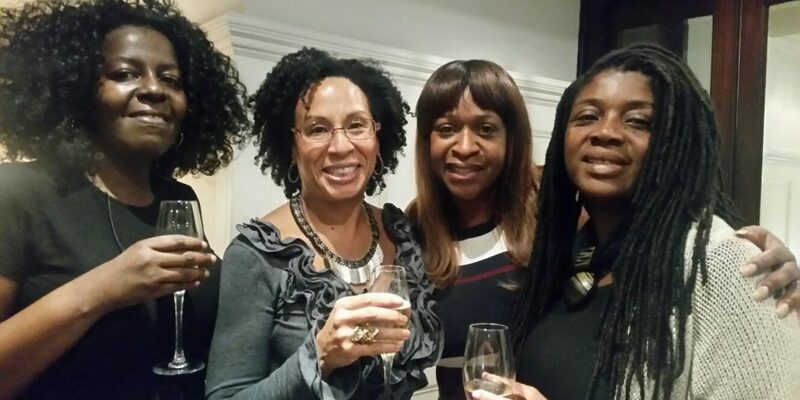 Thursday 12th October saw the launch of Angie Greave’s book club at the Cadogan Gardens Hotel in central London and the Brilliant Parents team were there to take part in this truly amazing event. Angie discussed the merits of Iyanla Vanzants’s latest book entitled ‘Forgiveness’ and the ladies present discussed some of their life’s experiences where they found forgiveness to be an important element in their healing and ability to move on. Much of the conversation came back to parenting, a subject we can all relate to and it was agreed that on the whole our parents did the best they could with the knowledge and resources that they had at the time. As Iyanla says “Forgiveness is the final form of love.” So whether it’s your mother, father, or other family relation, consider choosing forgiveness and set yourself free.